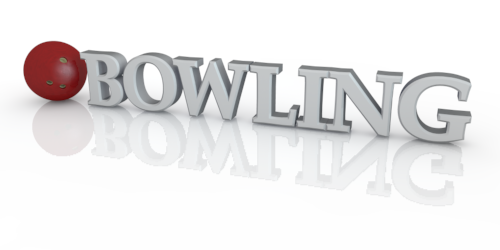 Welcome to Riverside Lanes Bowling! Riverside Lanes Bowling sports the latest, most popular attractions available from Brunswick Bowling - including Vector Plus seating and automatic scoring, Cosmic Bowling (a glow-in-the-dark laser light & music type of extreme bowling), GS model Pinsetters for accurate placement and Bumper Bowling available on every lane so parents can always get bumpers for the kids! Riverside Lanes is on the 2nd floor of the Riverside Resort. 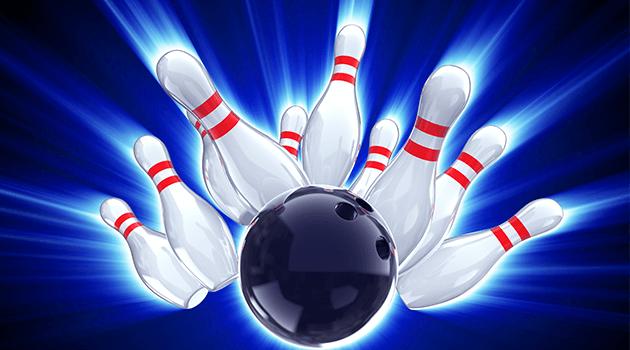 Bowling Lessons Available by PBA Professional Brian Markowitz! Please call 888.590.2695 for more information. Tournaments, Birthday Parties, Fundraiser Events, Leagues. 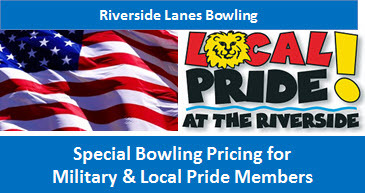 • Military and Local Pride Members Special Pricing! • Riverside Lanes Fall/Winter Leagues begin September 2018 & continue through April 2019. 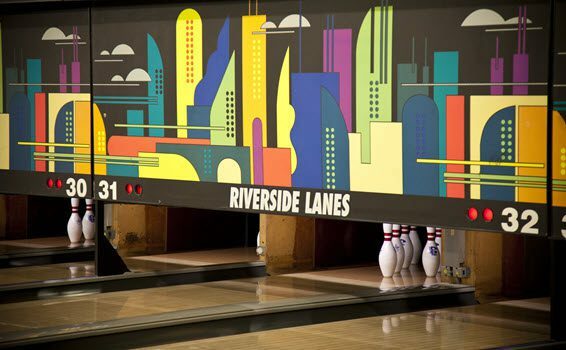 • Riverside Lanes Summer Leagues start in April 2019 & continue through September 2019. • Please call our League Coordinator regarding the upcoming leagues. 888.590.2695. All prices are per game, per person. Hourly Bowling Includes Shoes for up to 6 People. Join in the fun! Stay Cool!